Hello readers, today I am back with another new trick. 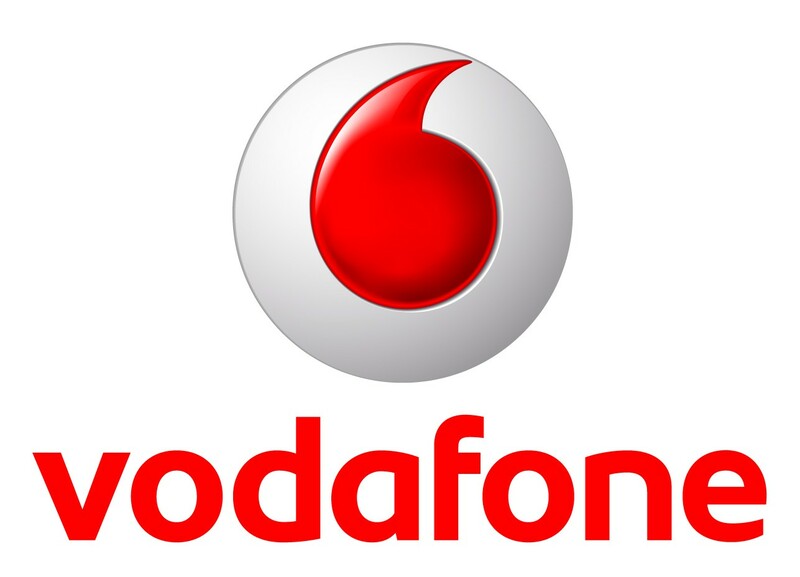 Now you will be able to recharge your Vodafone number without giving number. This service is known as private recharge mode. This service is only applicable for West Bengal users. 1. Go to Message box of your mobile phone. 2. Write a new message ‘Private’ & Send it to 12604. 3. Now you will received a new message from Vodafone Contains OTP, which can be used for recharges till midnight of the same day. 4. Now go to your nearest Vodafone retailer and show your OTP instead of mobile number. Note – Valid only in West Bengal users.